It’s easy to install. A simple apt-get install lxd is all it takes. That beats VMware, which is more annoying to set up on Ubuntu (although this matters less in a data center production environment). KVM is just as easy to install, though, so there is no difference in that regard. You can pull prebuilt container images from public repositories, and LXD comes preconfigured to pull container images for various versions of Ubuntu. That’s handy. Virtual machine images would be more difficult to import. My LXD containers had no noticeable impact on system performance on the host, even when I had multiple containers running at once. They did not consume more memory or add overhead (as far as top revealed, at least). That is a nice advantage over traditional virtual machines, which use up more resources on the host, even if the virtual machines are sitting idle. All in all, starting this container and installing NGINX inside it was a very Docker-like experience. With minimal setup and just a few commands, I had an application running inside an isolated environment. To configure it, you have to run lxd init from the command line interface (CLI). This starts a wizard of sorts, which asks questions related to networking and storage and configures your system according to what you tell it you want. While the tool worked well enough, it seems a little buggy. For example, sometimes it implies that you can just press enter in response to a prompt to select the default option, but other times you have to enter an option explicitly, even if a default is displayed. This was not a major issue, but it made LXD feel more like a beta technology than something that is production-ready. It took 13.092 seconds to start an Ubuntu 16.04 LXD container, which, as far as I could tell, is basically a containerized version of Ubuntu Server. That’s not terribly fast; I can start an Ubuntu Server virtual machine using KVM on the same laptop in about the same amount of time. VirtualBox takes longer, but I wouldn’t use VirtualBox for data center application hosting. Yet, once you get past those limitations, LXD provides a very streamlined method for starting virtual machines. And while I did not attempt to max out my laptop by seeing just how many containers I could run, the evidence I saw suggested that it can support a very large number of virtual machine instances without cutting into host performance. That’s a big advantage. LXD also has other great capabilities. Besides pre-built ubuntu images it also has pre-built fedora, debian, suse, oracle etc images that you can run in LXD containers on the “host” whatever distro that host is. LXD also implements a CLI and a REST api that allows you to manage/orchestrate containers locally or remotely. As of LXD 2.3 VxLAN is now supported for the containers. OpenStack has an LXD neutron driver with which you can deploy both traditional VMs as well as LXD container VMs as OpenStack payload servers. Why are you testing this against VM hypervisors? 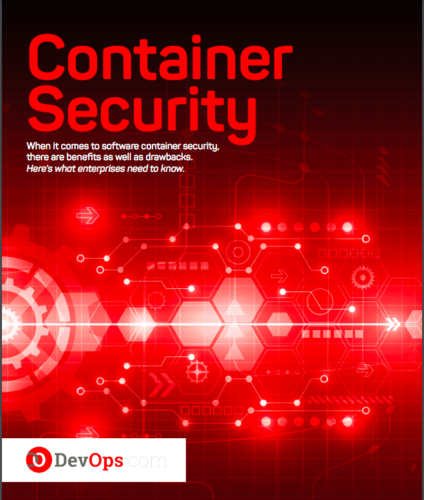 It’s container virtualization and should be tested against OpenVZ v7 for a proper comparison. Testing against VM hypervisors like KVM/VMware is apples and oranges.